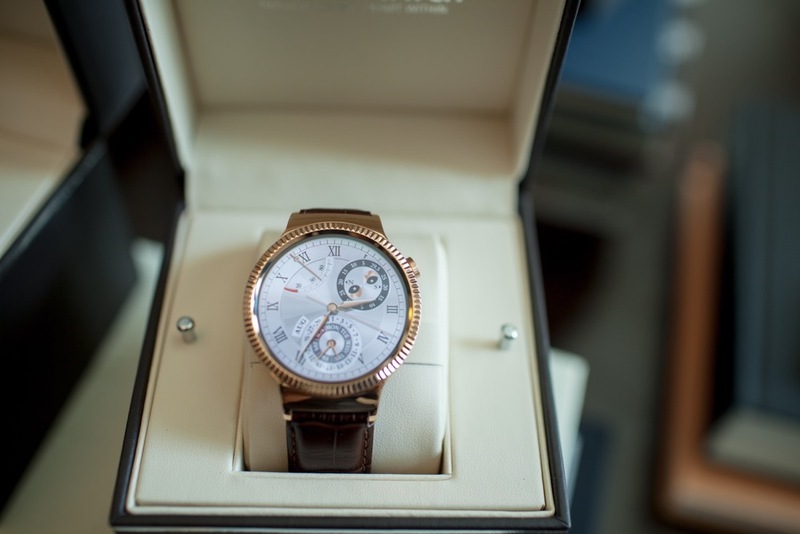 We were recently fortunate enough to attend a press briefing held by Huawei where we were given the opportunity to get a bit of one-on-one time with the all-new Huawei Watch. 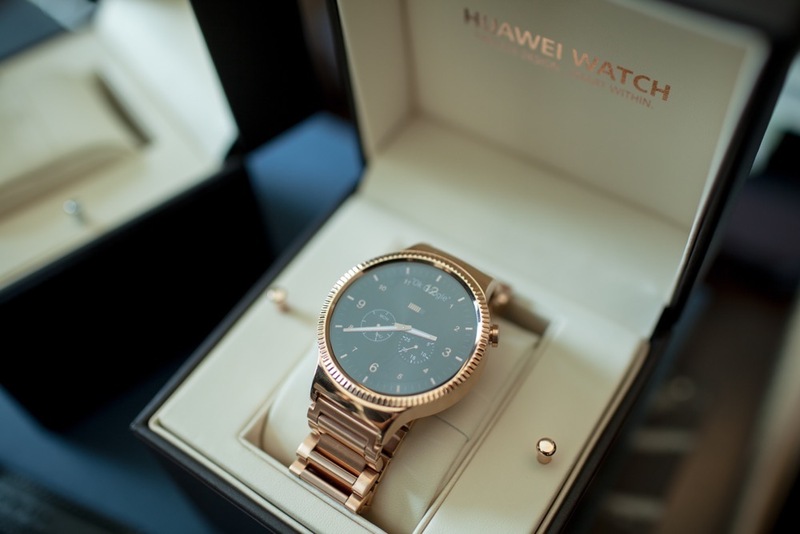 We went in with high expectations, and frankly, we left amazed with Huawei’s attention to detail in its newest wearable offering. 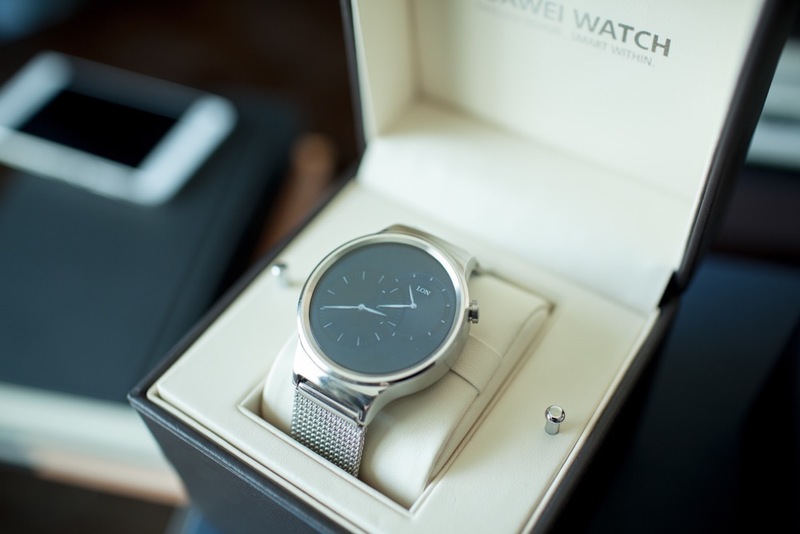 From the first time you pick it up, and this goes for all of the models, it feels premium. But what does that word even mean? 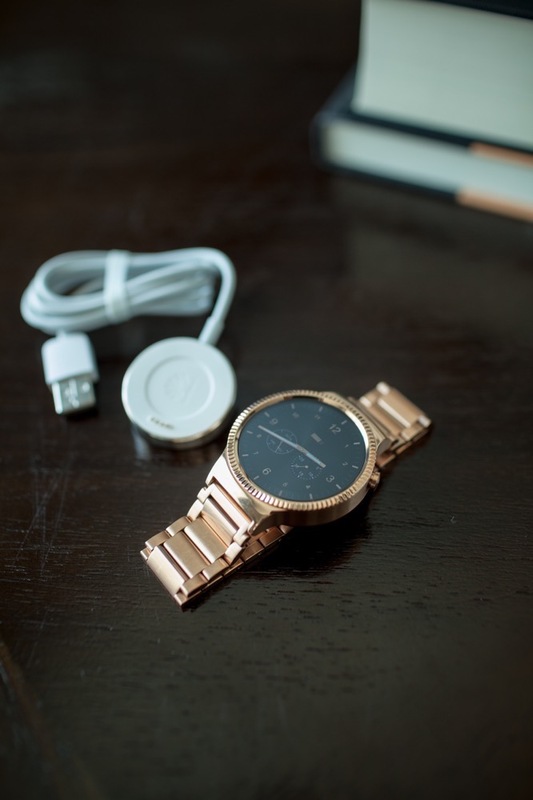 To us, the smartwatch oozed luxury, crafted with materials of the highest quality, such as the leather found on a few of the bands offered. 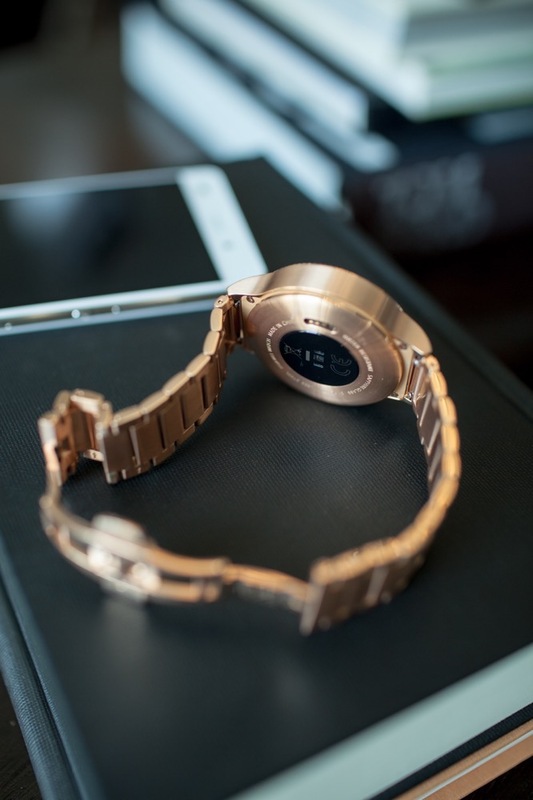 Although, we must say, top marks go to the rose gold-plated model, featuring a heavy, yet gorgeous shine to it. 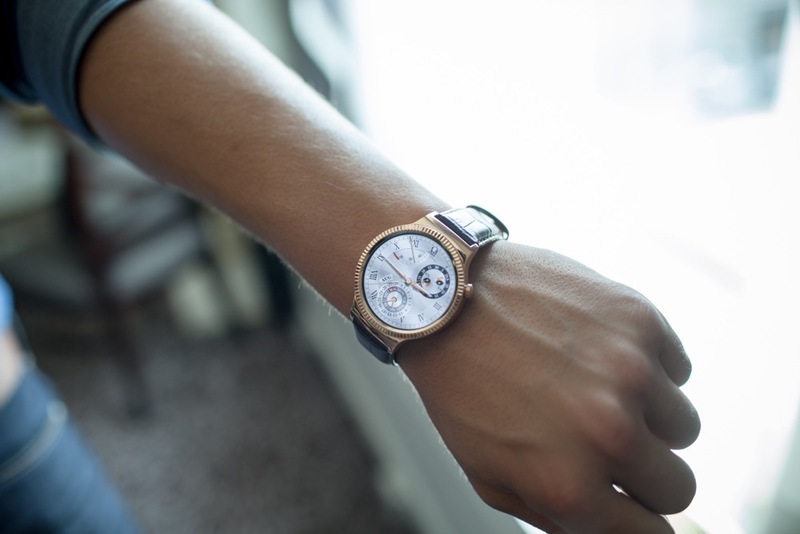 In total, there are six different models to choose from, each offering something different. 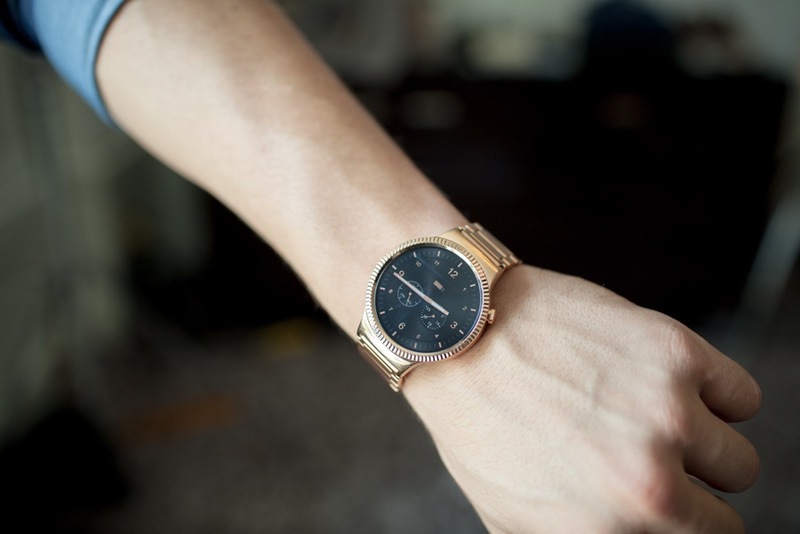 If you prefer a more classic, not too gaudy appearance, the stainless steel with black leather should suit you nicely. 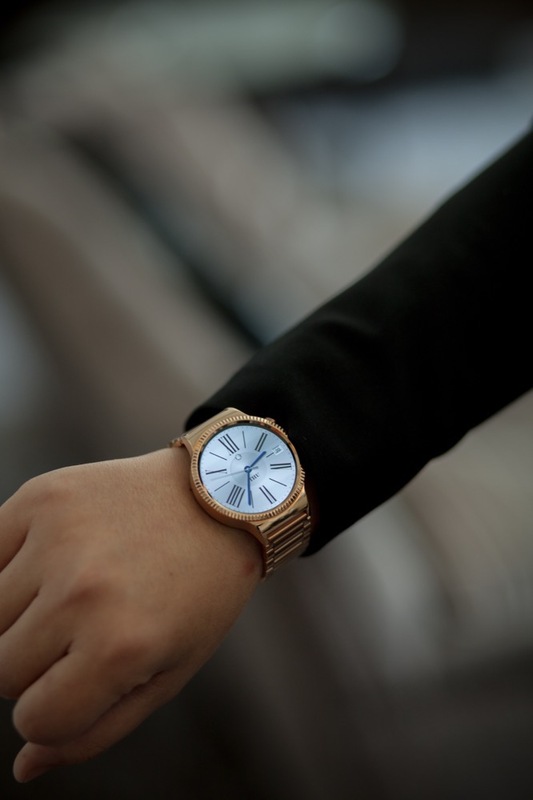 But if you want to be seen from down the block, the rose gold casing with alligator strap should be your watch of choice. 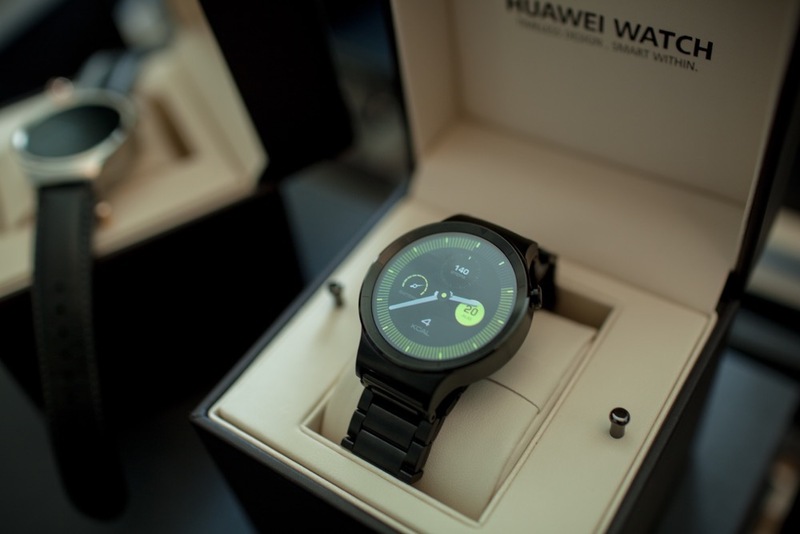 Huawei appears to have spared no expense, focusing in on creating a smartwatch watch-lovers would want – not just tech nerds such as myself. 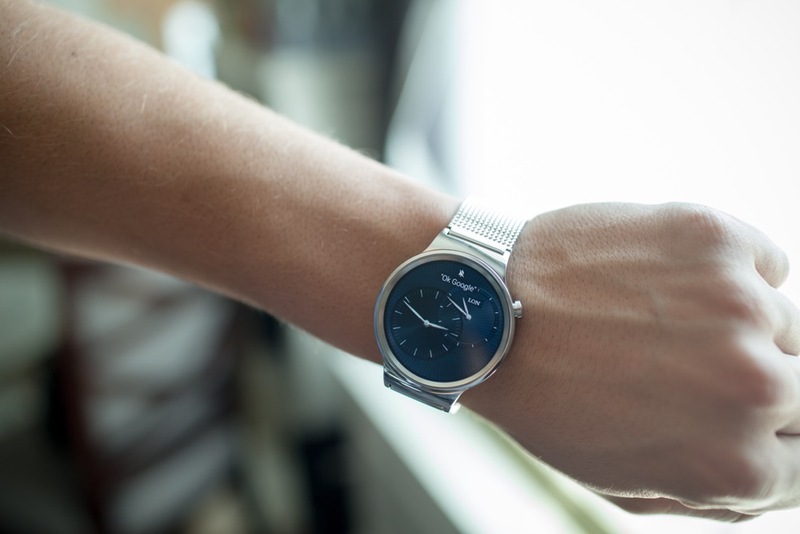 I was also impressed by the the amount of different watch faces that come preloaded on each model. I was not able to count them, but it was around 15 or so. Each match up with their respective casings quite well, looking super sharp and crisp on the 1.4″ circular AMOLED display. 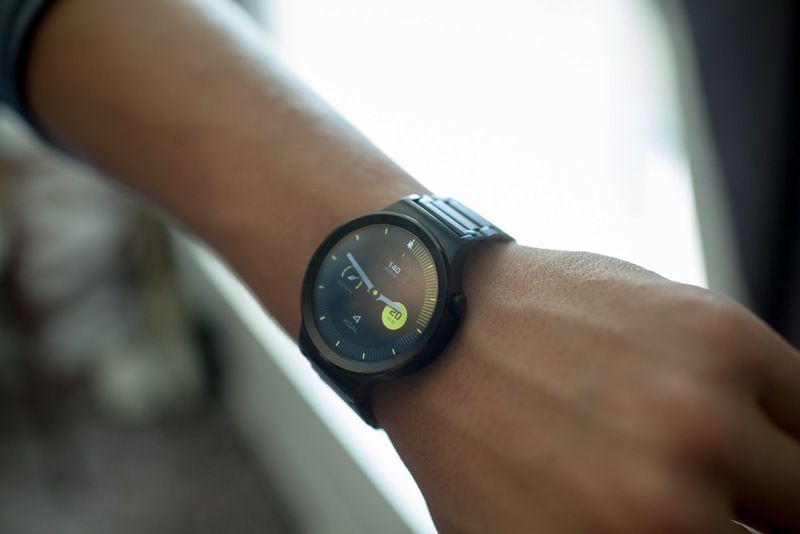 In the near future, be on the lookout for a complete hands-on video, as well as a full review. 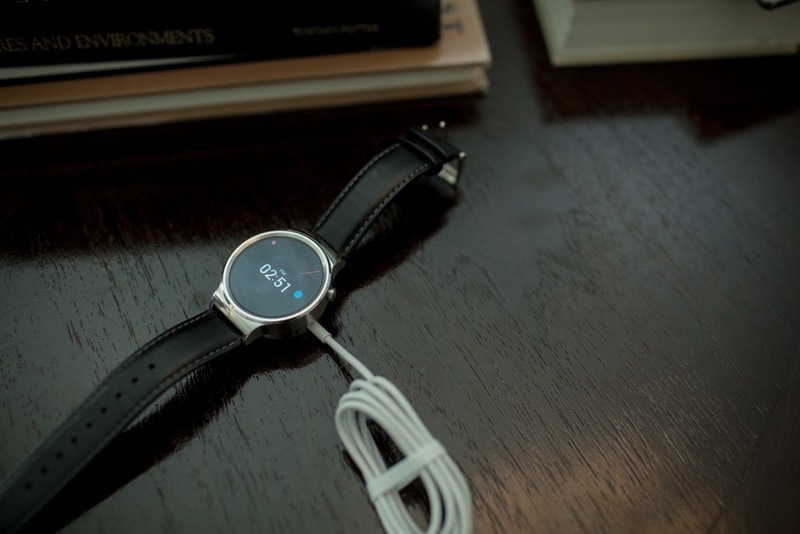 And if waiting is not your game, the device is now up for pre-order, priced at $349 to $799. If you feel inclined, you can check the device’s full specs here. 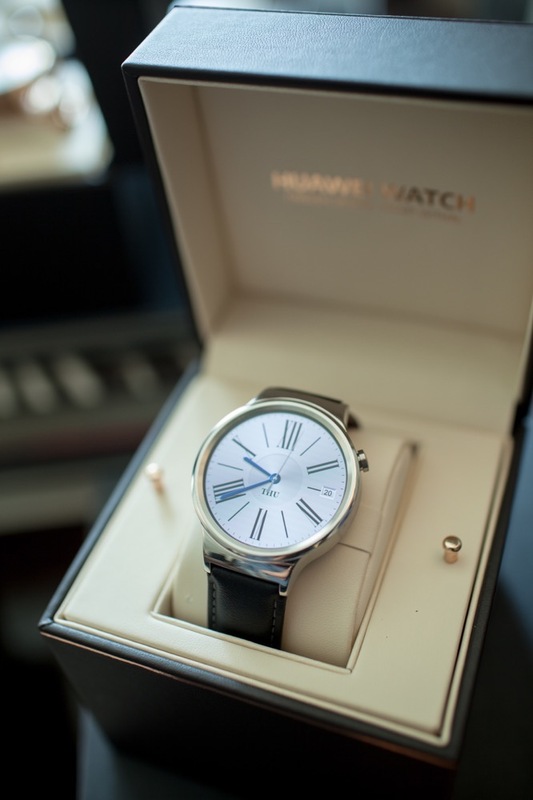 Feast your eyes on the Huawei Watch. Is Motorola Working on a Moto X Force That Could Also be the DROID Turbo 2?